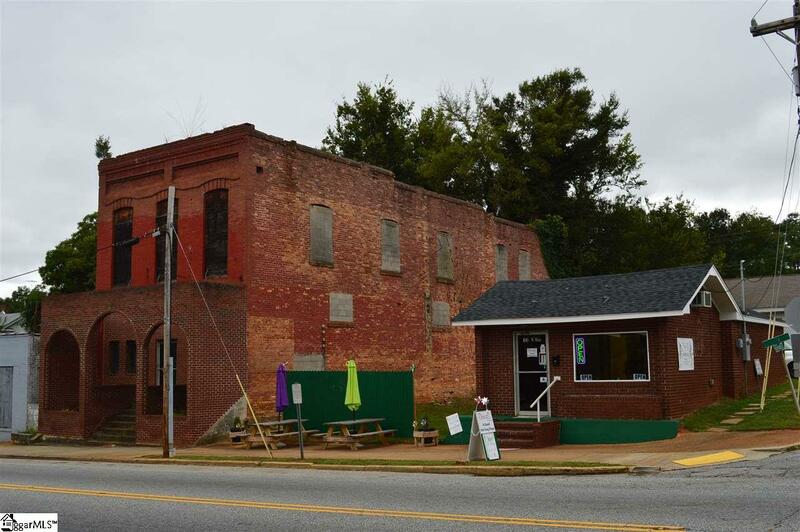 Historic Old Williamston Hotel across from Mineral Springs Park along with a smaller brick building on the corner. 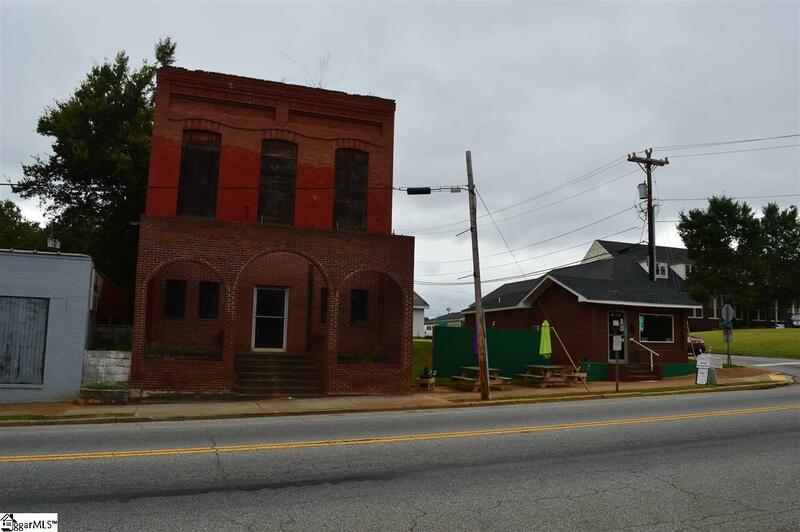 This old 2000 +/- square foot building could be made into a charming retail/restaurant space. 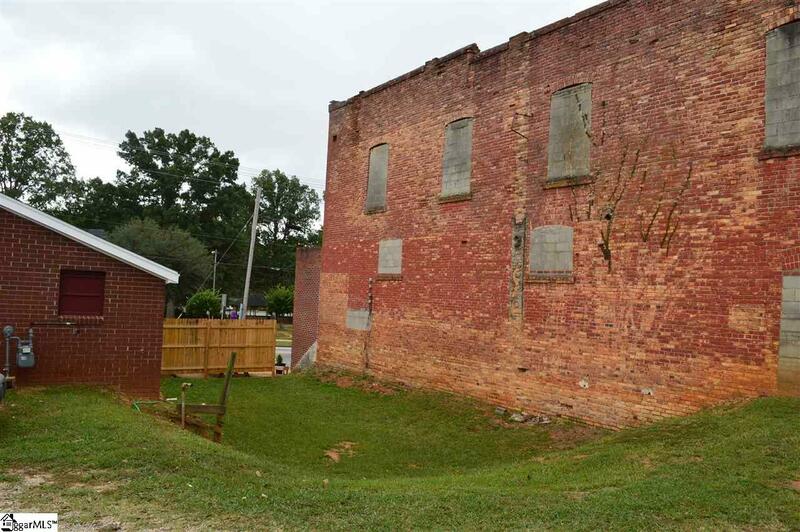 In need of repairs and if restored to it's original 2 stories, a possible apartment or office spaces might be a possibility for the second floor. Green space between buildings might be used for parking or expansion. 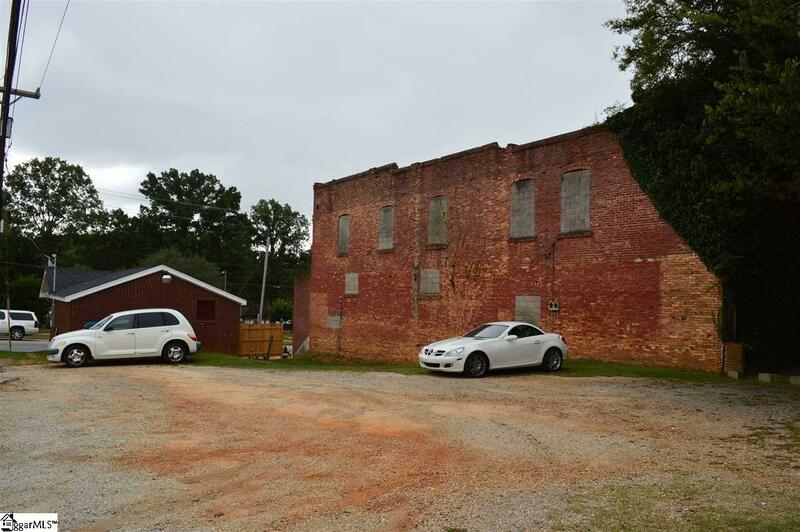 Great location and perfect for upscale restaurant if restored. Listing provided courtesy of Bob Martin of Brand Name Real Estate Upstate.